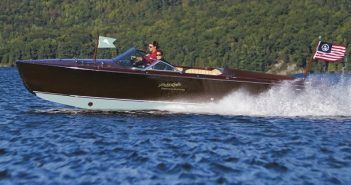 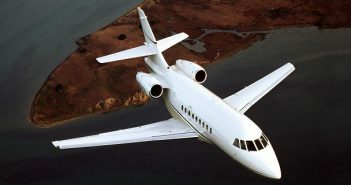 With new technology, large and small jets can be made much quiter these days, and millions are being spent to outfits private jets with this technology. 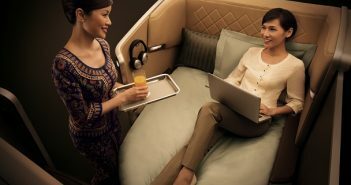 If you’re going to fly commercial, the first class experience on Singapore Airlines has to rank as one of your best options, and that experience is now getting even better. 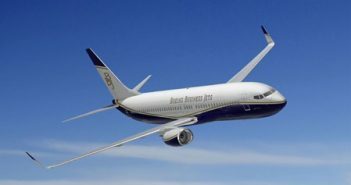 BMW Group DesignworksUSA and Singapore Airlines are delivering more luxury to Singapore Airline`s First Class passengers with a new look along with an extra helping of comfort, space and privacy. 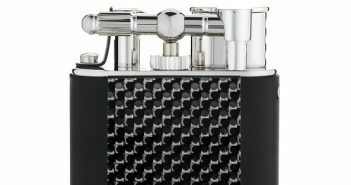 If you’re going to light up an premium cigar, then it’s only appropriate to use this beautiful Turbo Carbon Fibre Lighter or one of the other exquisite lighters from Alfred Dunhill.